Occasionally, I get asked why I’ve written under various pennames. The answer can be simple or complex, but either way it carries on a great literary tradition. Mark Twain, of course, was actually Samuel L. Clemens, Lewis Carroll was really Charles Dodgson and George Orwell was Eric Arthur Blair in reality. Likewise, numerous women have written under pseudonyms over the years, especially when the times were unsympathetic to female authors or the women wrote in fields traditionally considered the domain of men. So, Mary Ann Evans wrote under the pen name George Eliot and other women used their initials to disguise their gender as recently and successfully as J.K. Rowling, creator of Harry Potter. If you ever read the Hardy Boys or Nancy Drew growing up, you have been entertained by multiple authors writing under a nom de plume. 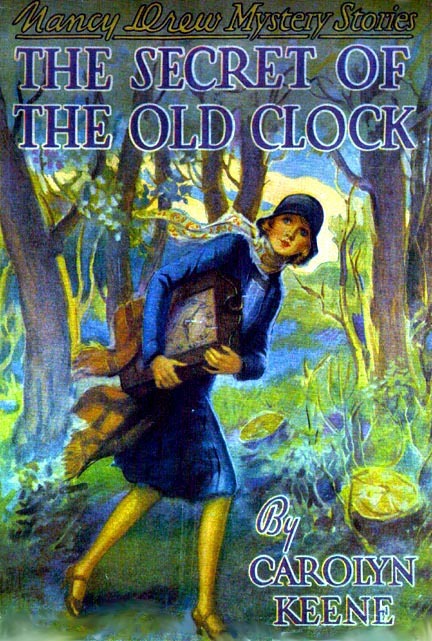 Franklin W. Dixon wrote the Hardy Boys mysteries starting in 1927 and Carolyn Keene penned the Nancy Drew series beginning in 1930 for the Stratemeyer Syndicate, but both Dixon and Keene were “house names” for multiple authors. The use of house names is common for firms publishing book series. I’ve worked on a couple series for various publishers and have had books published under the names Stephen Calder on the Bonanza series for Bantam and Dale Colter in The Regulator series for HarperPaperbacks. 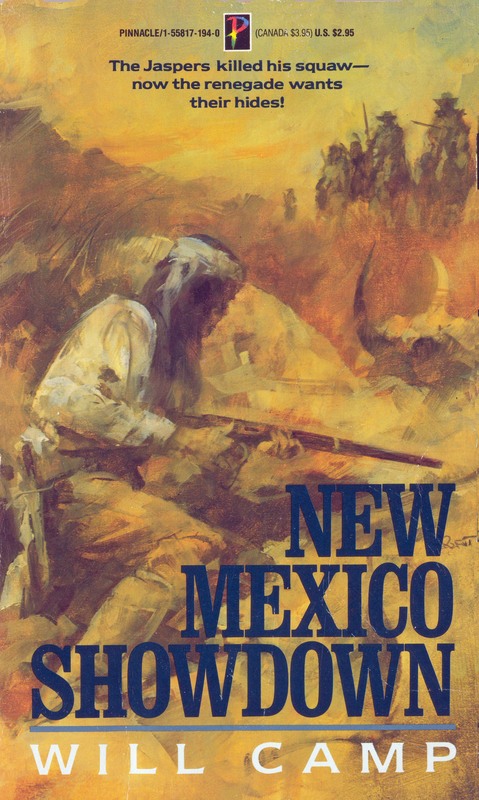 For the Bonanza series, based on the original TV show, Stephen Calder was a name Frank Roderus and I came up with in a San Angelo diner during a Western Writers of America meeting. Each of us wrote three books in the six-book series. 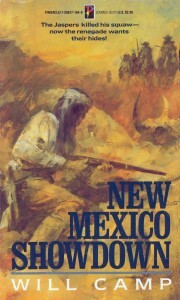 The name Dale Colter came from Harper when I signed to do a book in that series. Both were house names, contractually belonging to the publishers. The personal pseudonym I owned and wrote under was Will Camp, which was the name of one of my great-great grandfathers, who was a colorful character. You will notice that each of the pseudonyms starts with the letter “C,” which was intentional. Generally, mass market paperbacks are displayed alphabetically by author on book racks. Using a pseudonym starting with an “A,” “B” or “C” generally guarantees that your books will be at eye-level on the book rack. Few pseudonyms begin with “Z,” which would put your book at ankle-level. So for me, the use of pseudonyms was a function of two factors. First, publishers do not like competing books by the same author coming out from a rival publisher. By using a pseudonym I could work with multiple publishers and get more books released in a single year. Second, I used my name and pseudonym to differentiate the type of book I wrote. For historical novels, I used my regular name. For more traditional westerns, I used Will Camp. Because the book industry has changed significantly over the last decade with the influx of economical self-publishing and e-books, pseudonyms are not as important or useful as they once were, unless you want to hide your true identify.